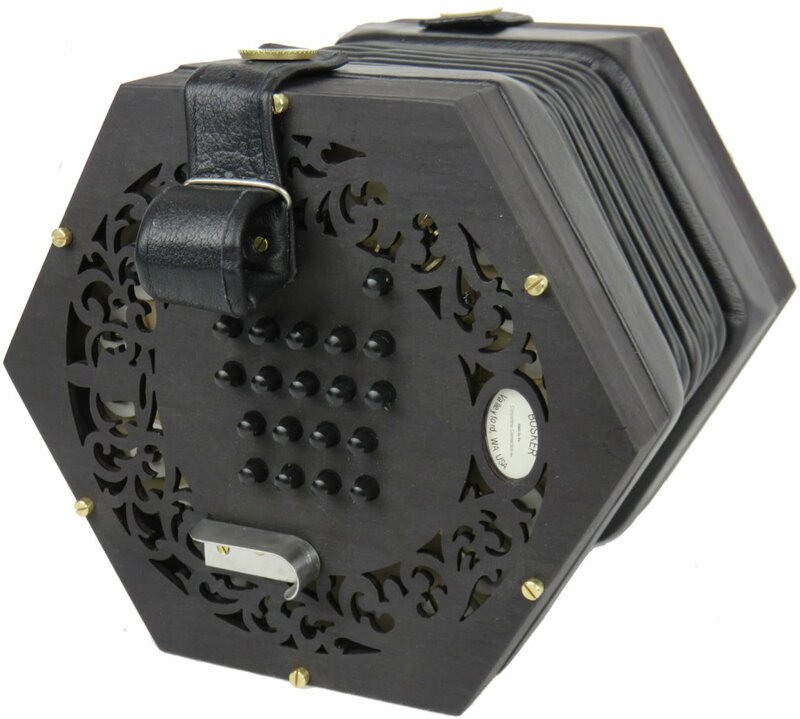 Most importantly the ultimate modern concertina. 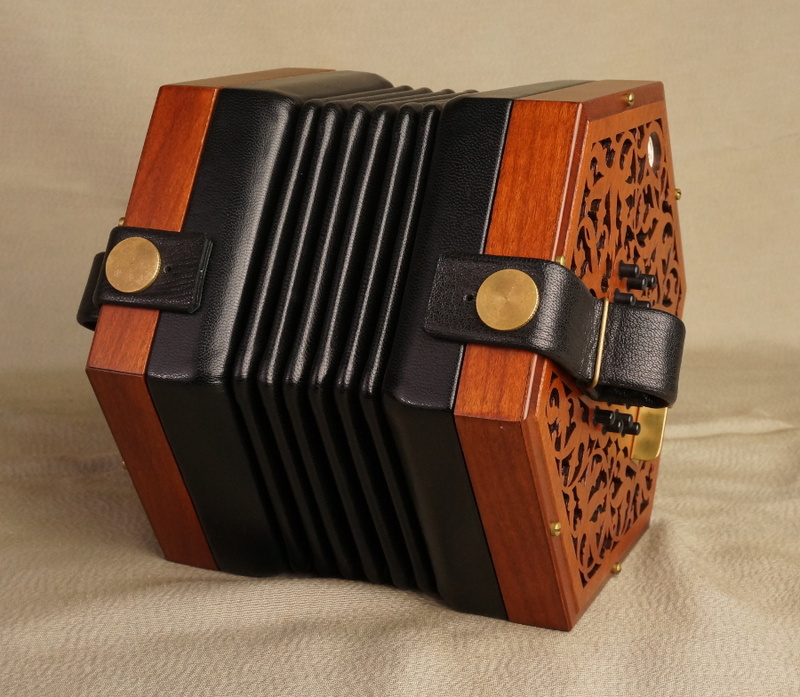 These instruments are in a class of their own,because they are Hand made in Western Massachusetts,by the finest makers,therefore each concertina is lovingly built to the highest standards. 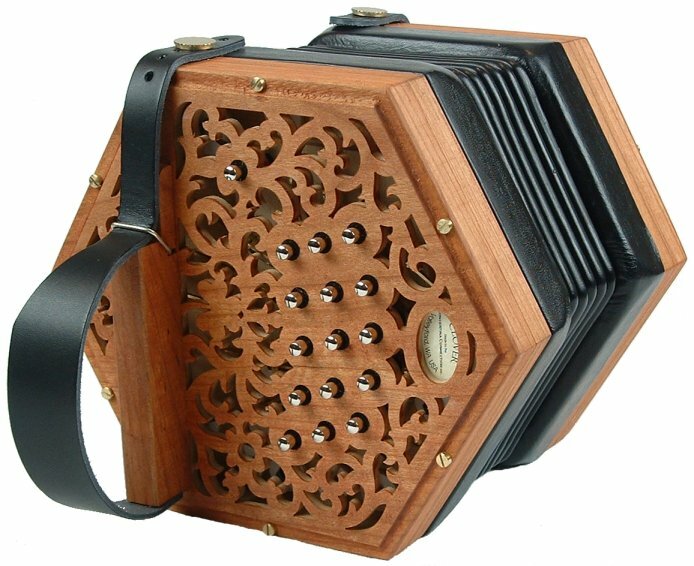 The Geordie is a 45-key English concertina, available in a tenor or baritone range, with a rich natural ‘rosewood’ stain. 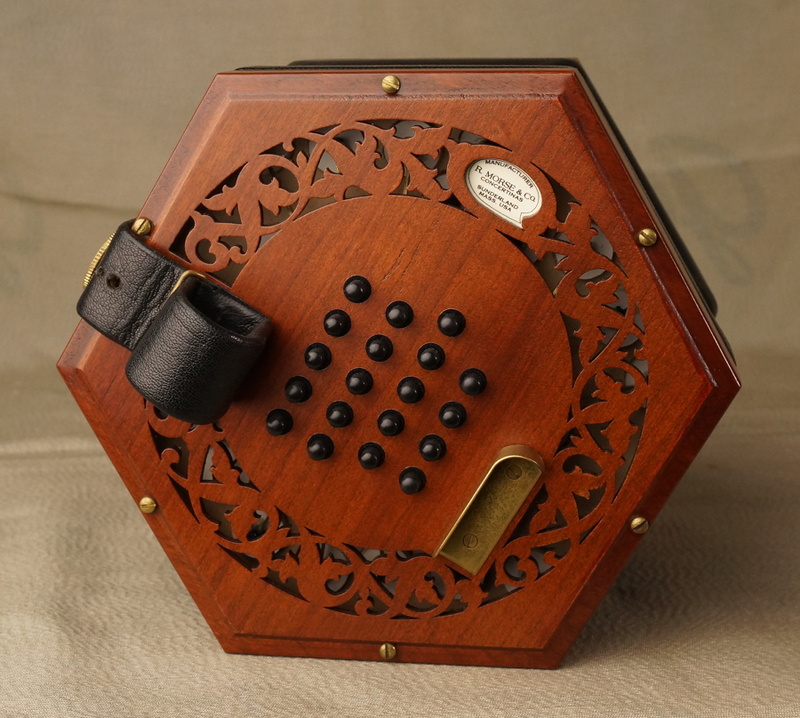 Like all R. Morse concertinas, the Geordie is crafted to offer the best features of high-end vintage concertinas, and comes with a fitted hardshell case, and a 5-year warranty against defective parts and workmanship. 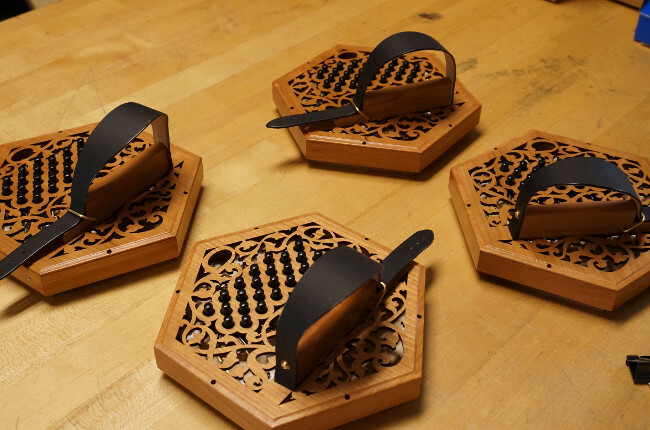 These stunning instruments are made in small numbers each year,because of the level of skill needed to built each concertina. therefore we can from time to time be without the model you wanted. Please contact us if you would like this concertina building,with added features. Buttons:	45 keys, plus air button. 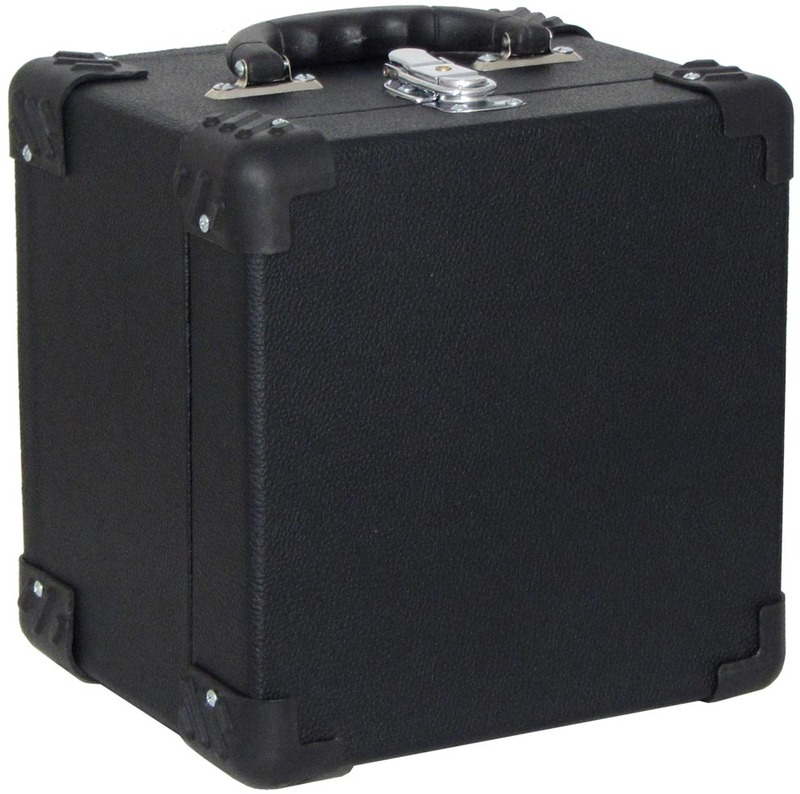 Made of black Delrin®, 3/16″ across with slightly domed tops, offering comfort over many hours of playing. Natural felt bushings contribute to a smooth and quiet action. 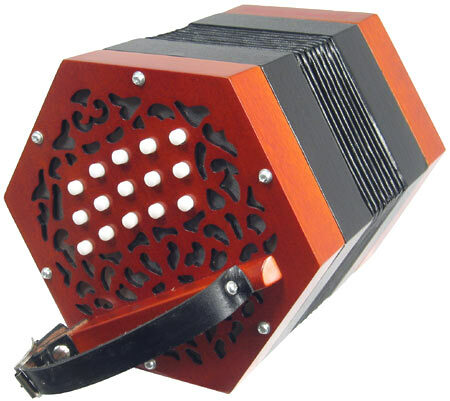 Tuning:	a’ = 440 Hz. Range:	Choice of tenor or baritone. Action:	We use a traditional riveted action and stainless steel springs for a quick and even response. 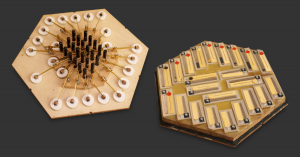 Reedpan:	The reed pan and action pan are integrated, making our instruments unusually light and offering a full and bright sound. 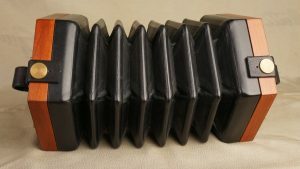 Reeds:	We use high-grade Italian-made accordion reeds, providing a response and dynamic range equal to or surpassing that of many vintage concertinas. Our standard reeds strike a good balance of response and tone. Hand-finished (tipo a mano) reeds are also available for an additional charge. 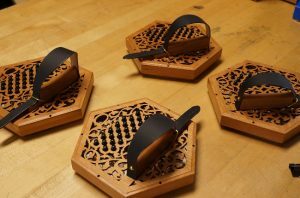 Bellows:	Our standard bellows have six folds and a traditional construction of acid-free card stock, goat and cow leathers, and linen, providing strength, flexibility, and durability. A seven-fold bellows is available for an additional charge. End frames:	The graceful fretwork is made of a strong cherry laminate with a rich natural ‘rosewood’ stain. 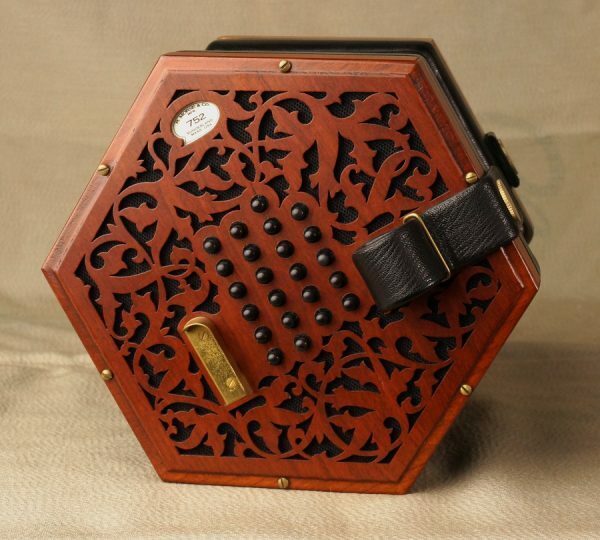 Fittings:	Our concertinas are fitted with our own brass end bolts and thumbscrews.